Why does the modern cat man make such a great romantic partner? We ask one cat man to give us five good reasons. Cat guys often contend with such untrue myths that they are emotionally distant and afraid of commitment. One cat guy tells us why that’s all false. 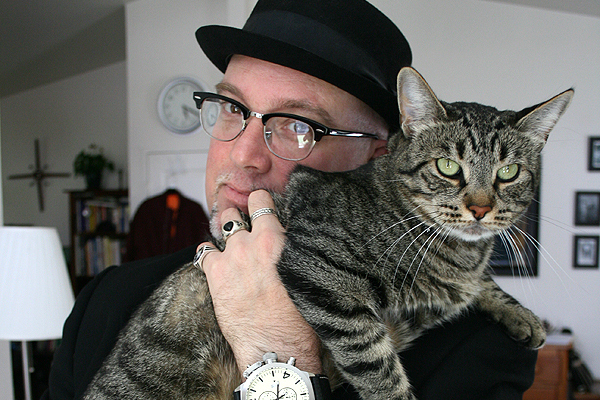 See a Catster video observing feline love, and read 8 ways my cat has changed my life. 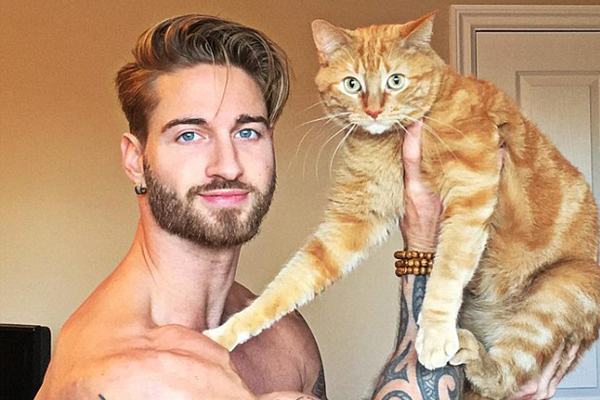 We interview the man behind the viral exercise video whose cat, Jacob, inspired his venture. 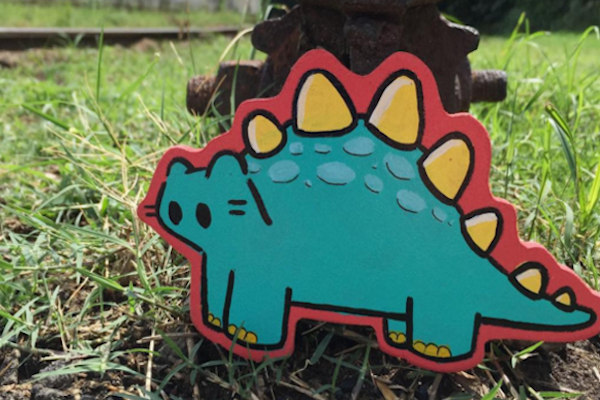 His eye-catching cat images combine street-art swagger with classic comic book humor. 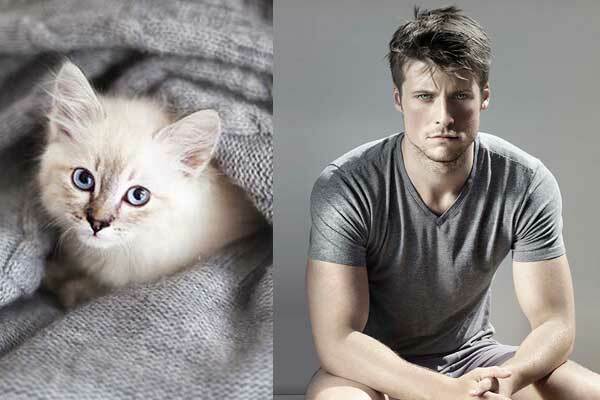 Marie-Eva Gatuingt and Alice Chaygneaud were inspired to pair handsome men and beautiful cats on Tumblr and now in a book. 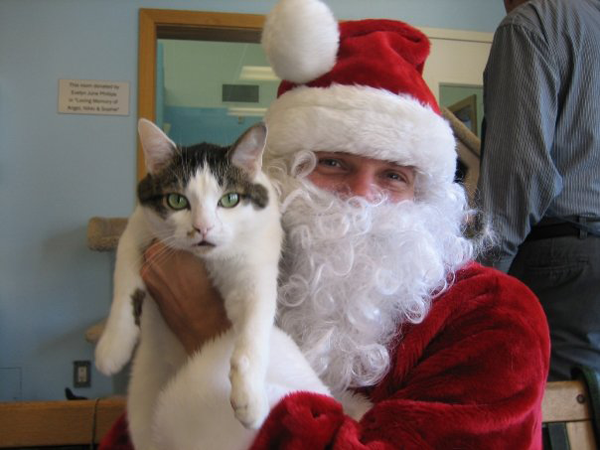 For 14 years, Justin Rudd has led a drive to benefit shelter animals during the holidays. 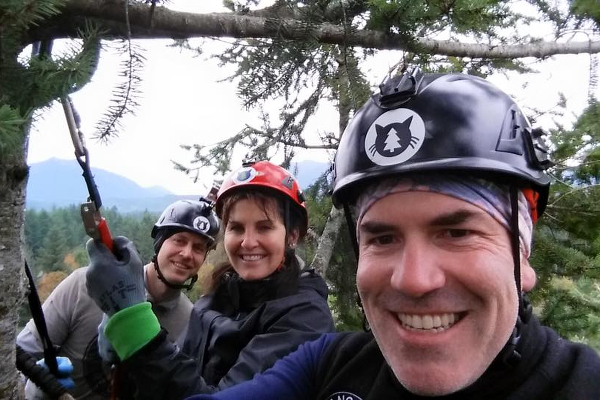 Any tree, any time: Washington State's Canopy Cat Rescue handles 90 percent of cat-in-tree calls, and they'll rescue your moggie too, for free. 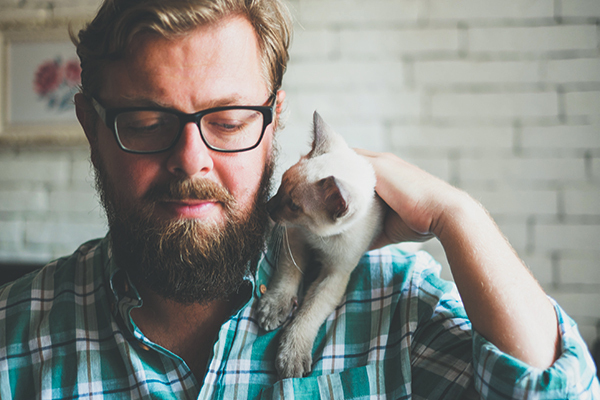 The "Talking with Dogs and Cats" author says quality time is key to reading your cat’s concerns. 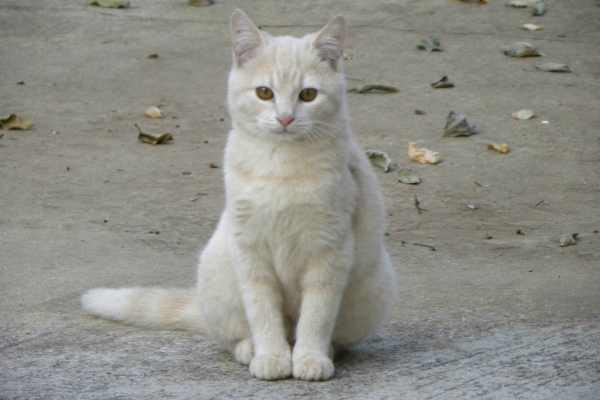 The Atlanta conference dealt more in dogs than cats, but I represented and sought my tribe.